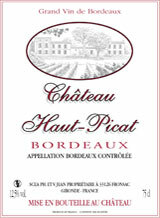 Château Chadenne is one of the oldest vineyards in Fronsac. It belonged to the family of French pioneer cinematographer Max Linder until the middle of the last century. Located on Fronsac highlands, it boasts a varied and well-situated terroir on a plateau which dominates the Dordogne Valley. 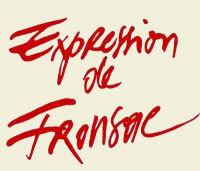 Its indisputable wine-growing potential makes it one of the best bottles in Fronsac. 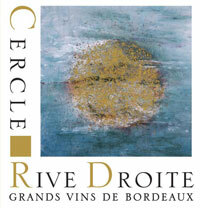 Natives of the Corrèze region, like many other wine-growers in the neighbouring appellation areas of Pomerol and Saint-Emilion, Philippe and Véronique JEAN acquired the estate in 1999. Since that time their enthusiasm has continued to grow and their work in the vineyards and cellars has become ever more meticulous. Rigorous pruning, the planting of grass between the rows, and the early removal of green fruit are carried out with meticulous care, plot by plot, to obtain perfectly ripe and healthy fruit. Their first vintage (2000 – how symbolic !) is recognised as one of the best of the appellation area. Matching great wine with good food is an art Philippe and Véronique like to share with genuine enthusiasts. Thus Château Chadenne abounds with that sense of good living, which its owners know how to foster so well through their wine. 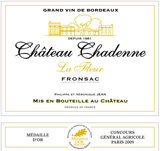 Le Château Chadenne est un grand vin de Bordeaux, un vin de Fronsac. Chadenne est une des plus ancienne propriété de Fronsac et est un des meilleurs crus de fronsadais grâce à sa situation exceptionnelle, sur les hauteurs de Fronsac.